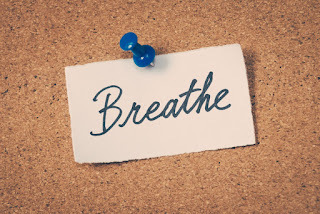 There are many tips to be found online that discuss various methods that can be utilized to help those with respiratory conditions breathe easier. If you are a voiceover artist, however, you may find that reading through these hints and suggestions can actually help you avoid awkward loss of breath when recording. Destress This is often the first piece of advice given to those who are struggling to control respiratory illness. The same can be very effective if you are finding that you are having difficulty controlling your breathing while recording voiceover. There are many ways that you can reduce the stress in your life, but let’s assume, in this instance, the anxiety is related to your job. Very often voiceover artists have bad breathing habits when they are trying to rush through the recording. You should allow yourself plenty of time in the studio to create a clean copy. Trouble arises when you overbook yourself. Take care to have a regularly updated calendar, so you can avoid this problem, and you can check off items as they are completed. Exercise Voiceover is more taxing than some would believe. It requires a lot of lung power to read aloud for long periods of time. You can improve your longevity in the recording studio by doing regular cardio activity. Over time, cardio exercise increases lung capacity and helps you achieve better endurance. All of that will extend into the recording booth. 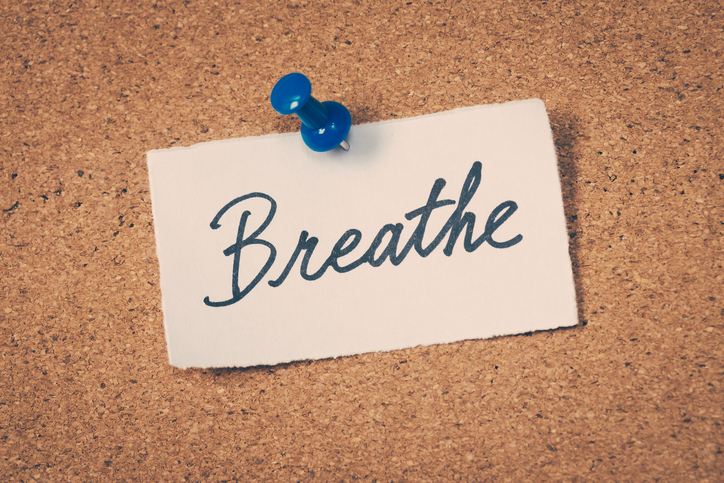 Practice Even breathing can be improved with regular practice. Over time, you will find it easier to do long recording sessions, simply because you are experienced. However, you can help that process along by regularly doing breathing exercises. There are videos online that can teach you proper ‘pursed lip’ and ‘diaphragmatic’ breathing exercises. Decongest If you have a cold or allergies, you will find that it is more difficult to create clean, clear recordings. Decongestants, antihistamines, hot tea, certain essential oils, and hot showers can help you break up that troubling congestion.